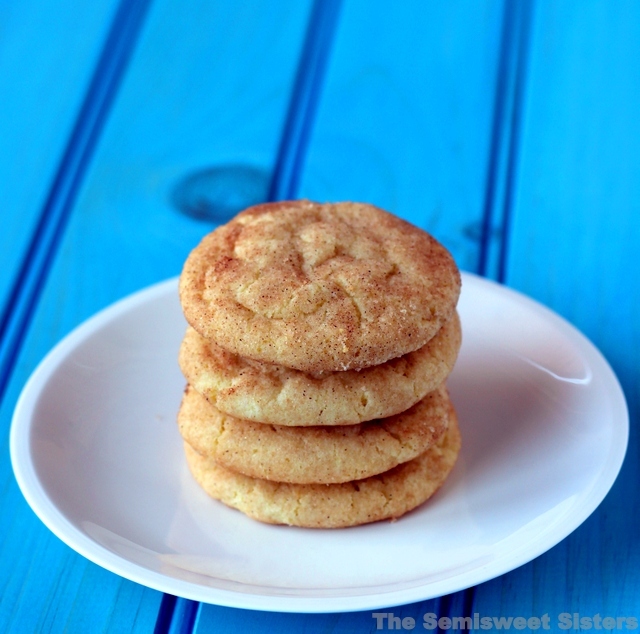 My long lost recipe for Snickerdoodles! 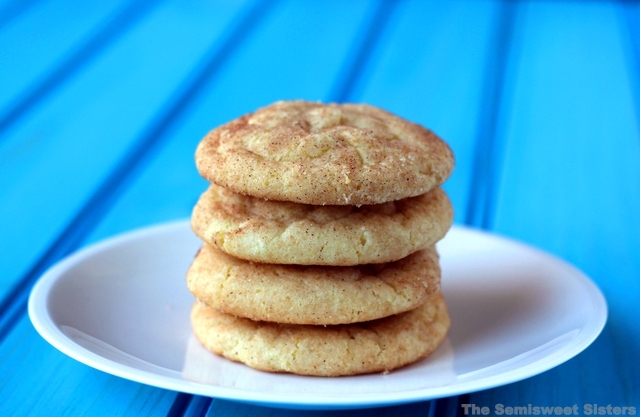 I’ve been meaning to post my favorite recipe for Snickerdoodles for a very long time. I actually started the draft & intended it to be one of my first blog posts but time slipped away & it some how got lost. My friend actually brought it to my attention because she was searching my blog looking for my Snickerdoodle recipe & couldn’t believe I didn’t have it posted. I looked myself & realized it never got posted so I figured now was the perfect time to share my recipe for one of the best cookies ever invented! I’ve been making this recipe since I was just a kid, it’s always been a favorite of mine. If you’ve never had one, I’d say it tastes very similar to a sugar cookie only with cinnamon flavor added. They are a soft & chewy cookie. I have the cream of tarter listed as an optional ingredients because I know not everyone always has that on hand and I wanted you to know you can still make these without it. I’ve made it several times without it, you just don’t get the flavor that it adds. Mix soft butter & sugar together. Add in egg & vanilla, stir. Add flour, baking soda, & cream of tarter (optional) & mix well. Prepare the cinnamon & sugar mix for coating in a small bowl. Roll dough into 1" balls and roll in cinnamon & sugar mix. Place on ungreased cookie sheet & bake for 8-10 min. or until the edges are just starting to turn a light golden brown.